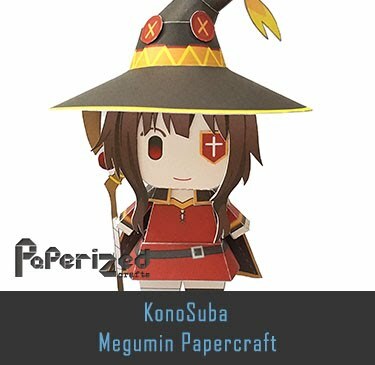 Marisa Kirisame from the video game Touhou Project. 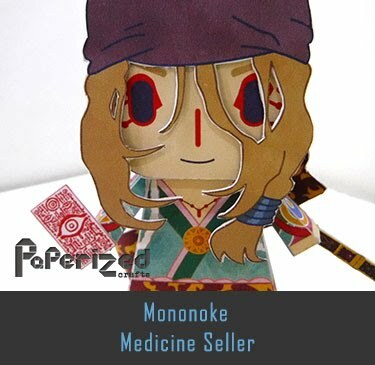 Marisa Kirisame is a human magician, and is one of the most important sub-characters of the series. 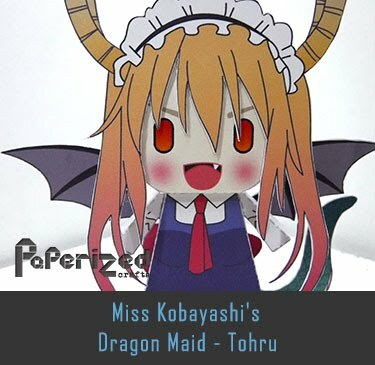 Her personality is sometimes described as disagreeable, but in some other titles, straightforward. 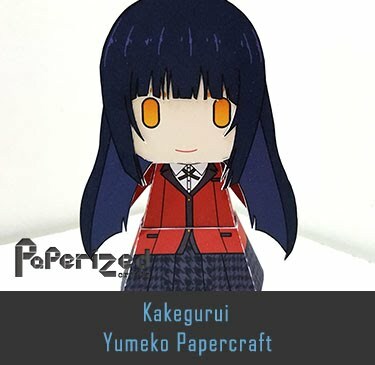 Either way, she is a very self-confident person that likes to stick her nose into every trouble out of curiosity. 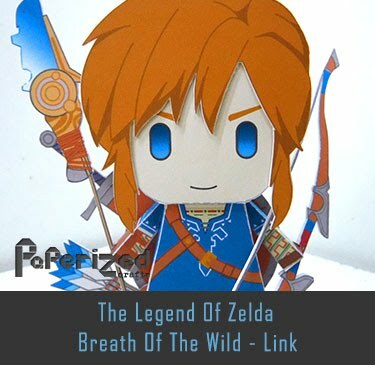 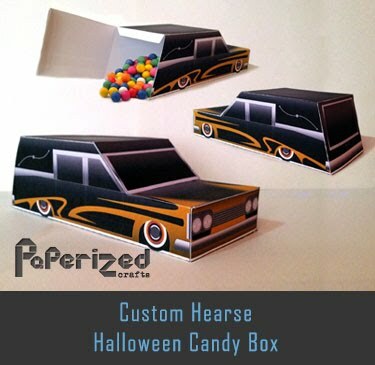 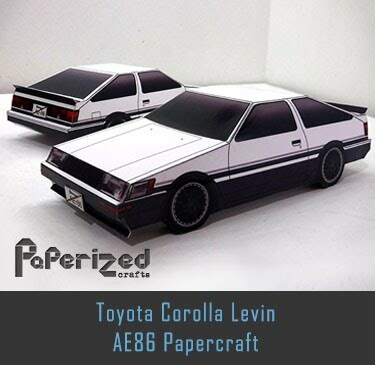 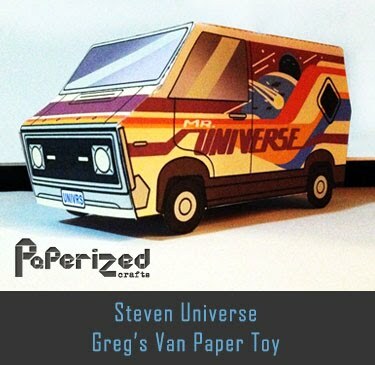 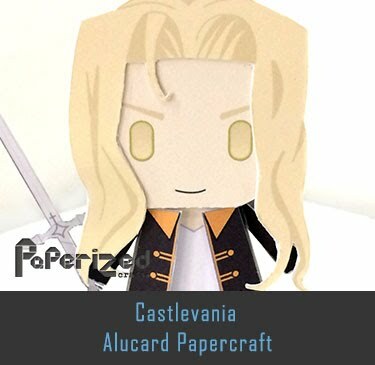 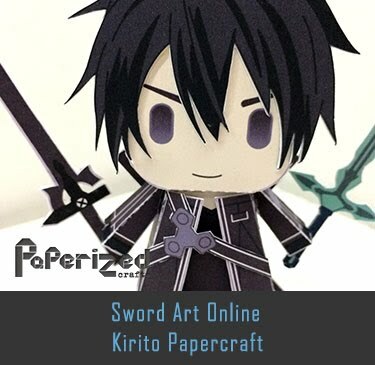 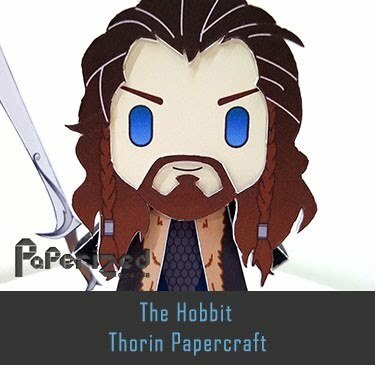 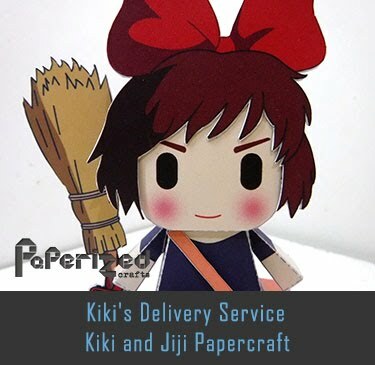 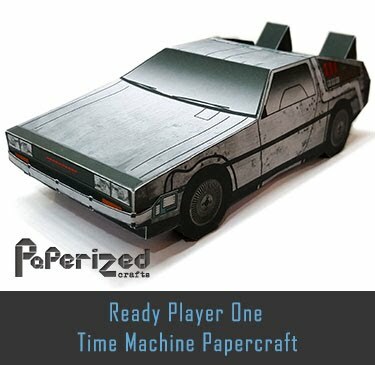 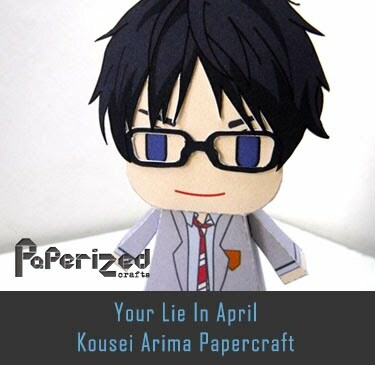 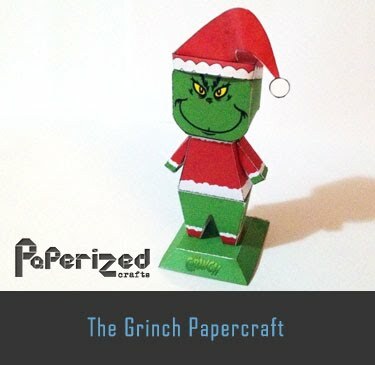 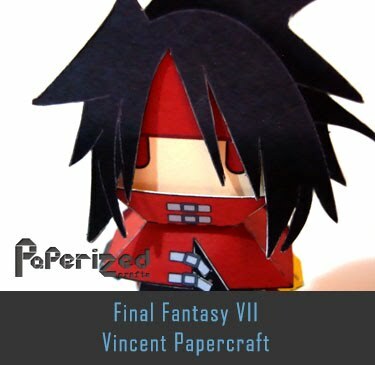 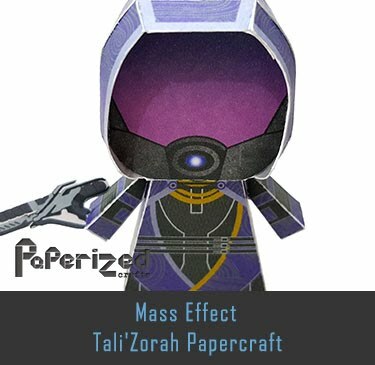 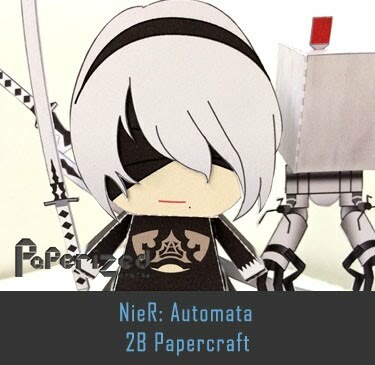 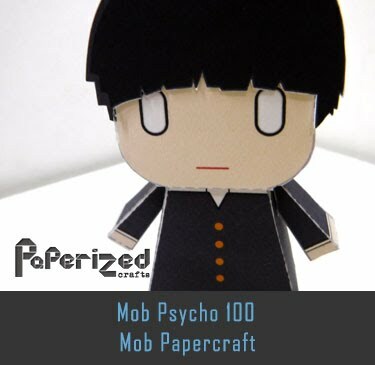 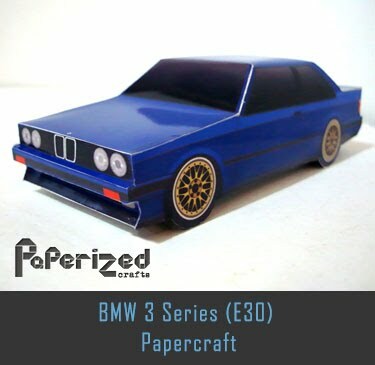 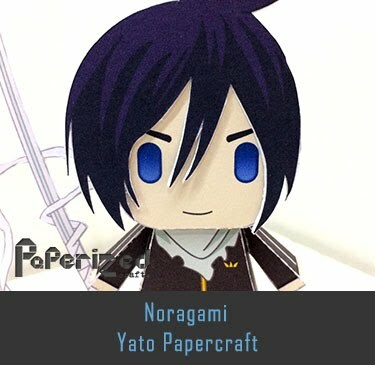 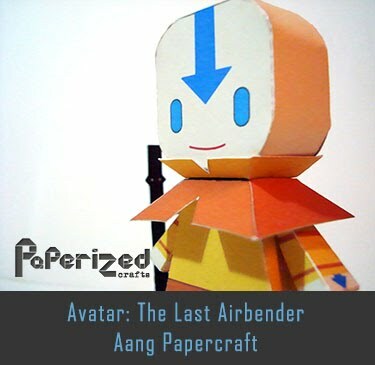 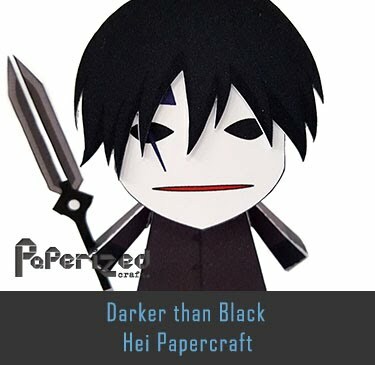 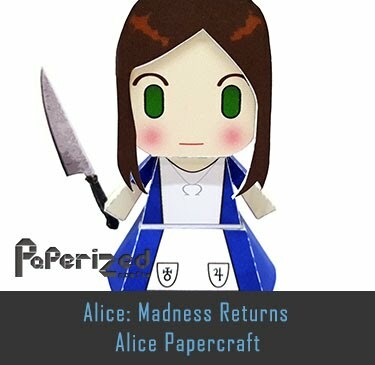 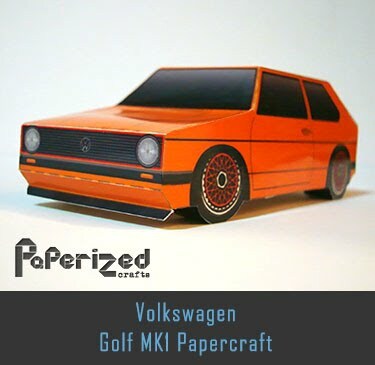 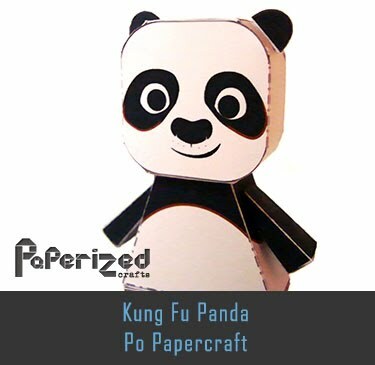 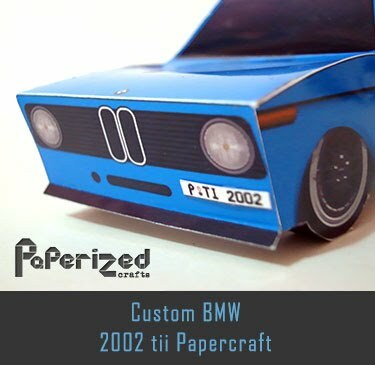 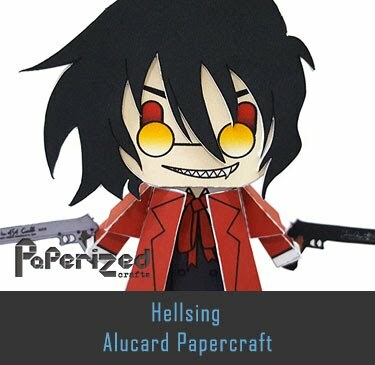 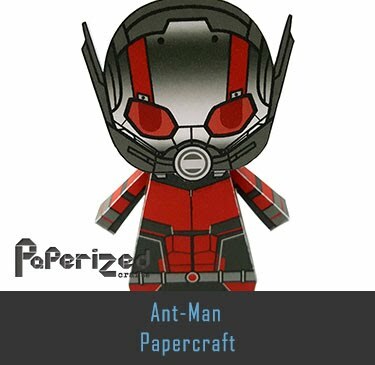 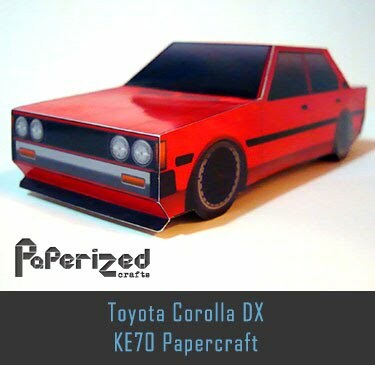 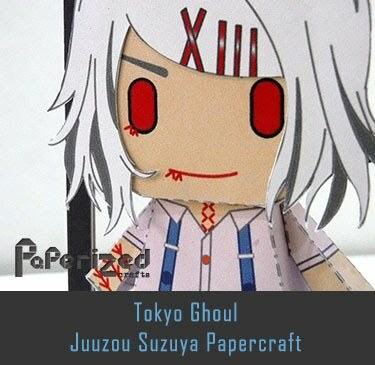 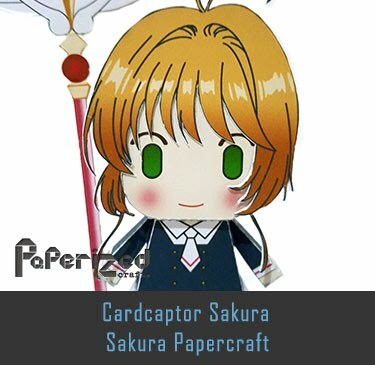 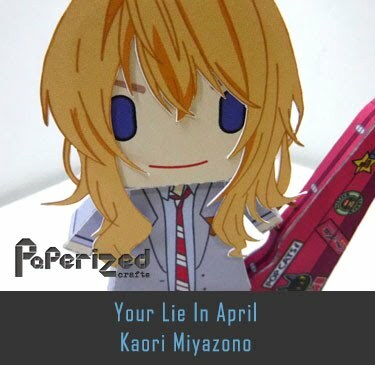 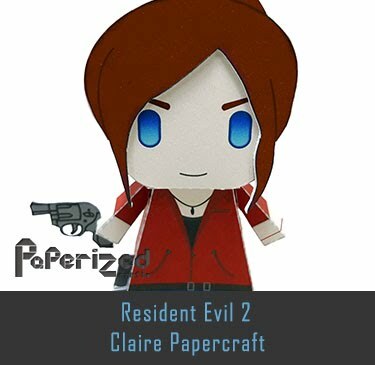 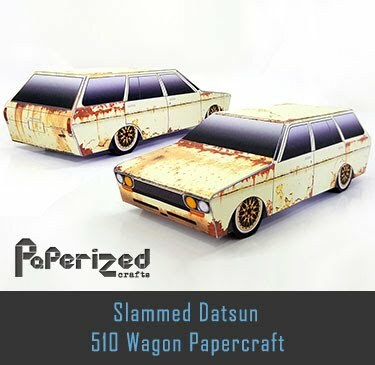 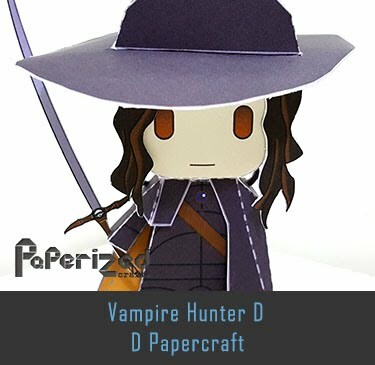 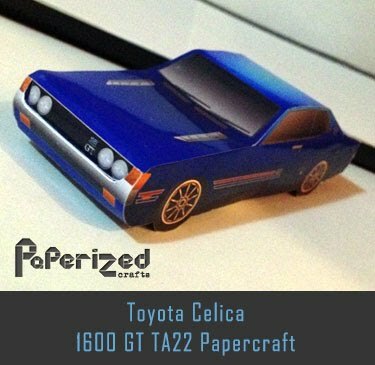 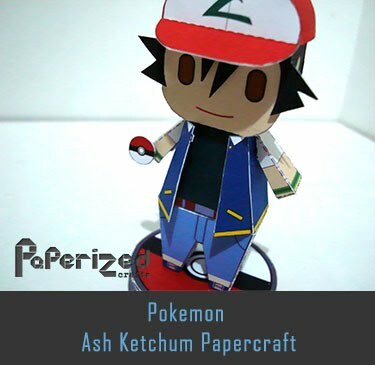 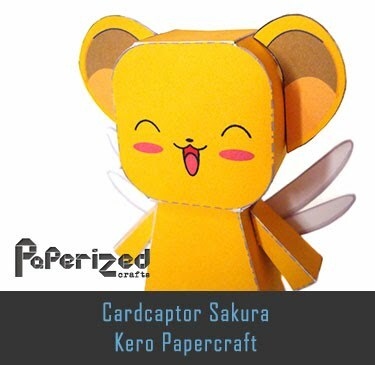 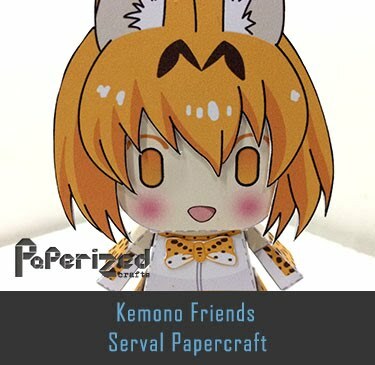 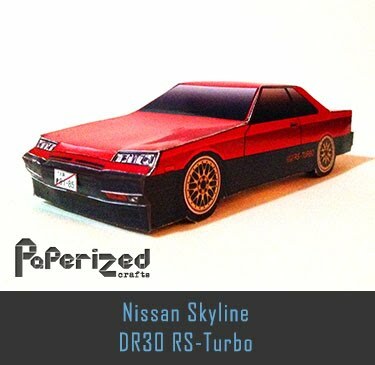 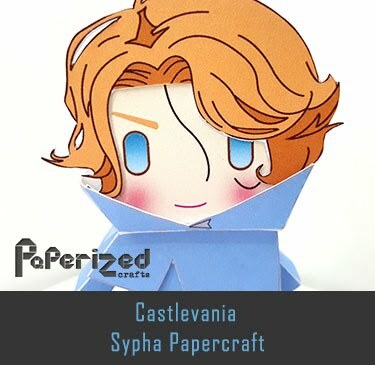 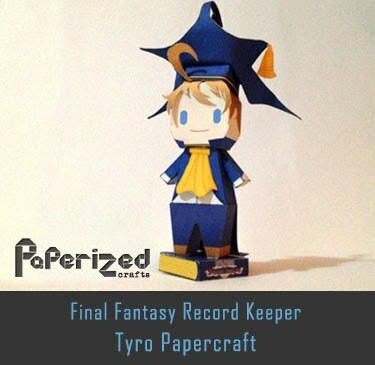 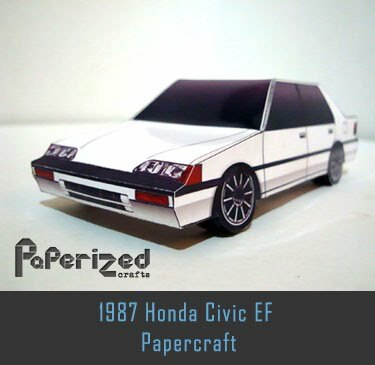 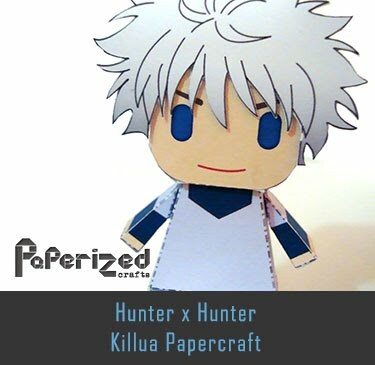 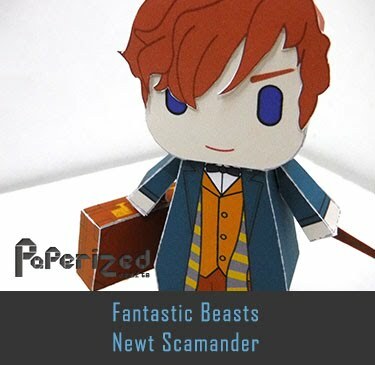 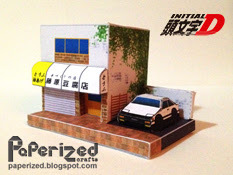 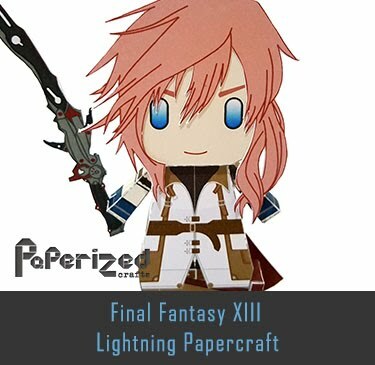 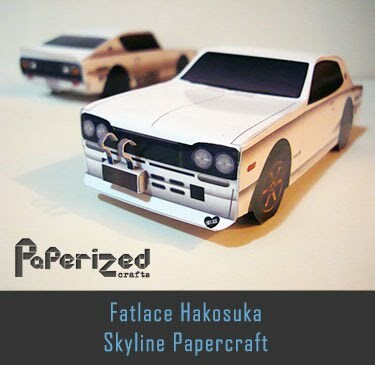 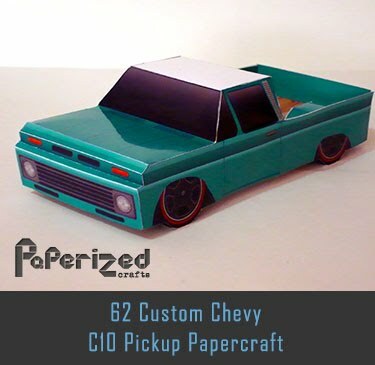 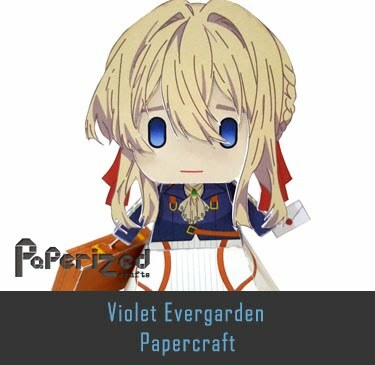 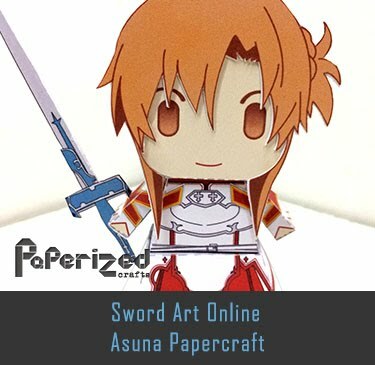 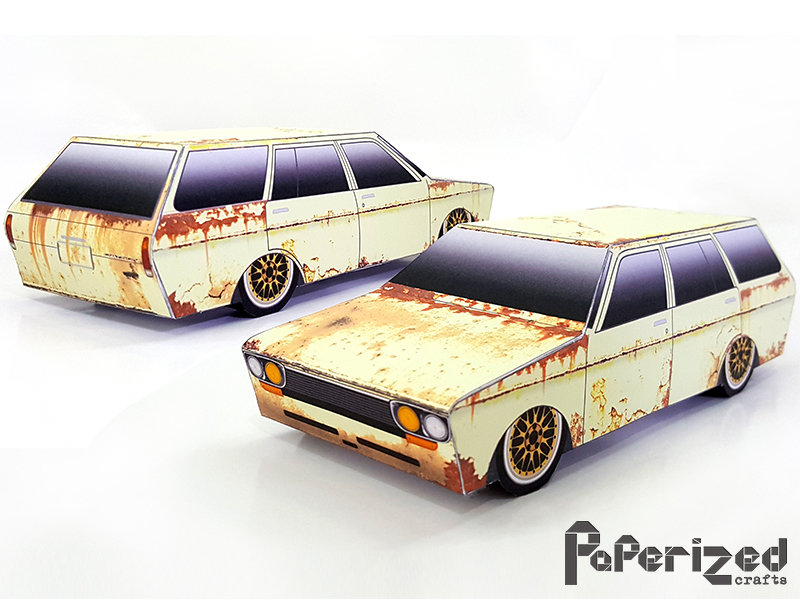 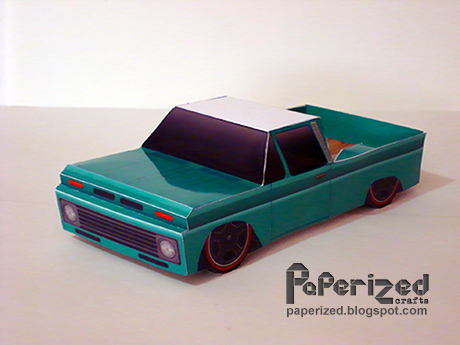 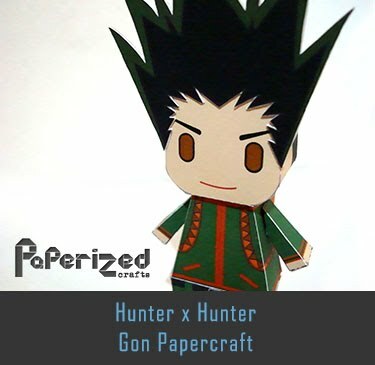 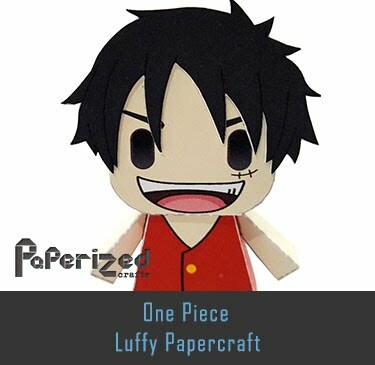 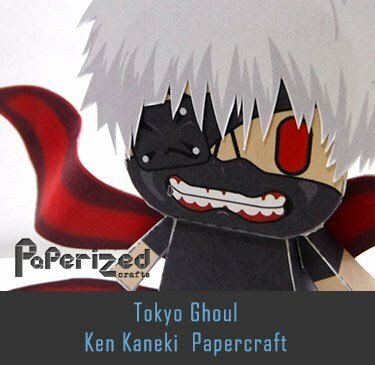 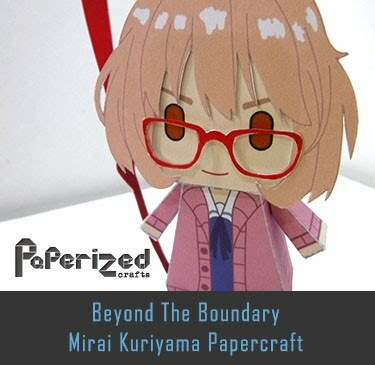 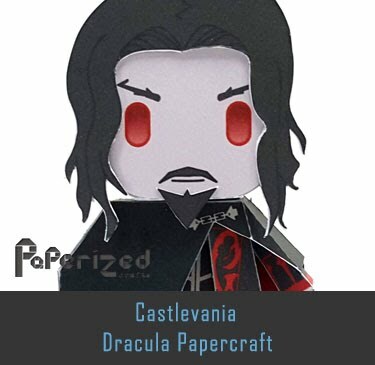 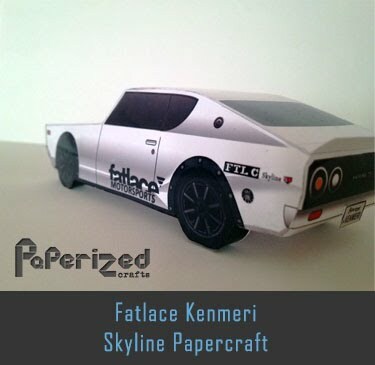 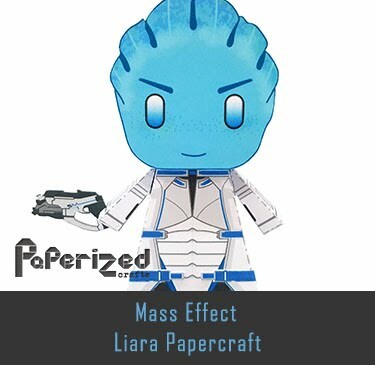 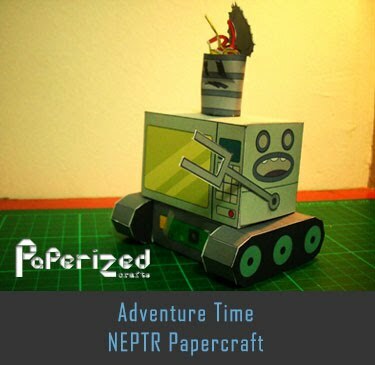 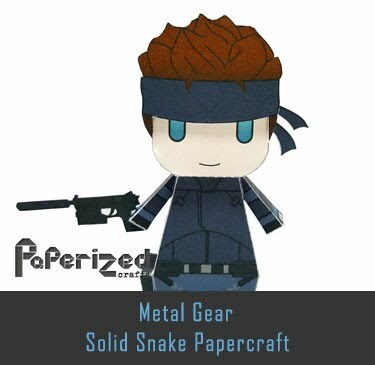 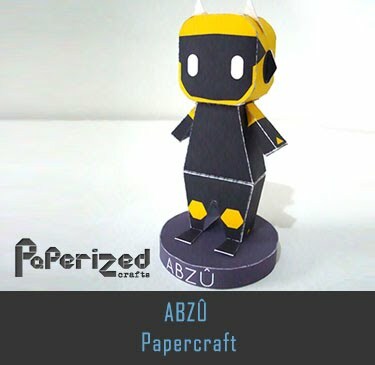 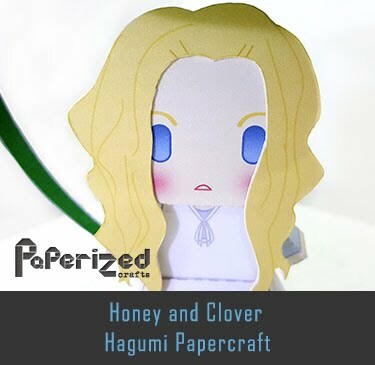 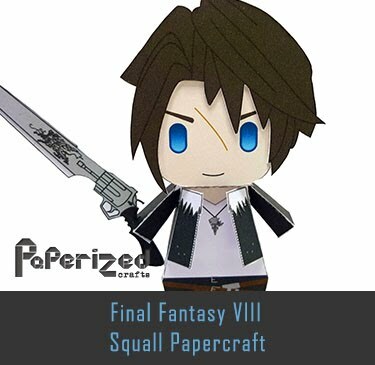 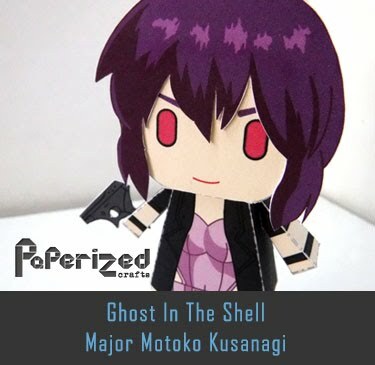 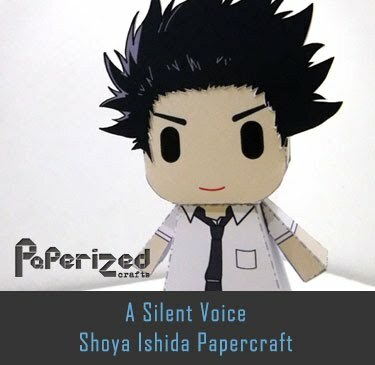 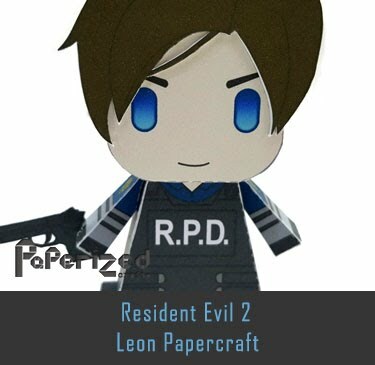 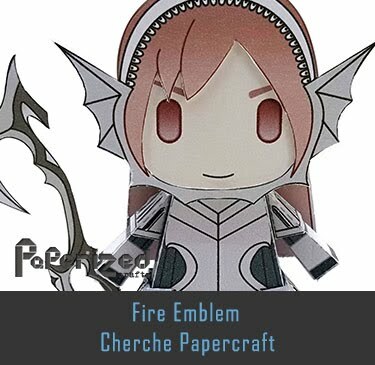 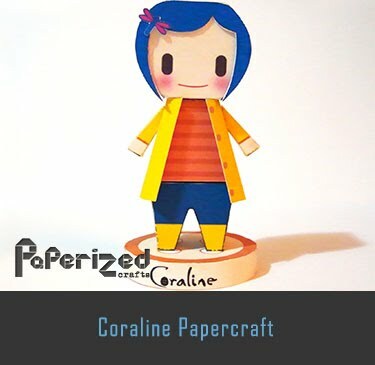 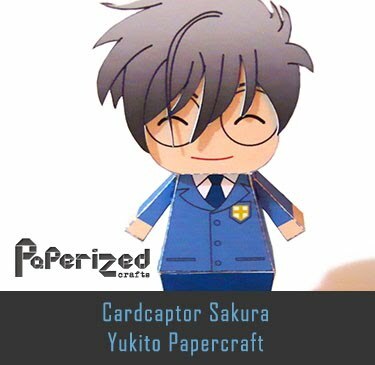 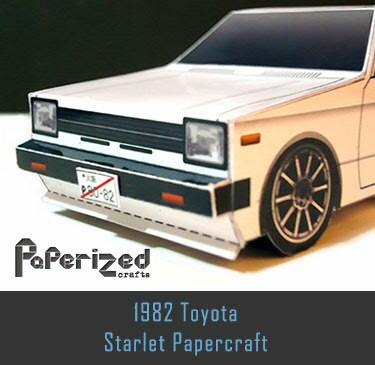 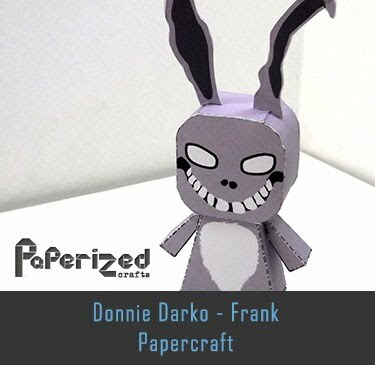 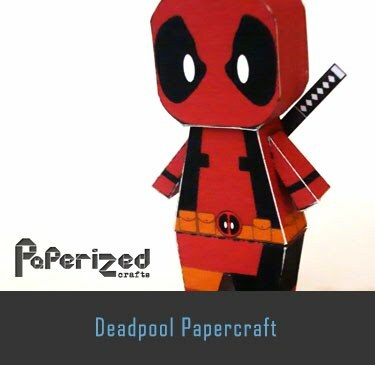 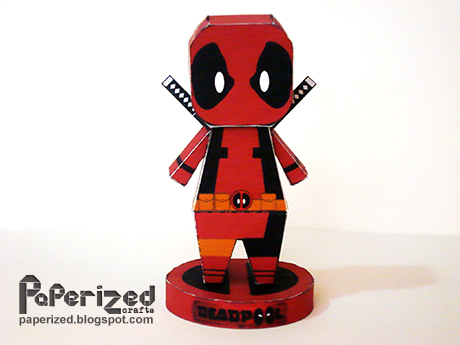 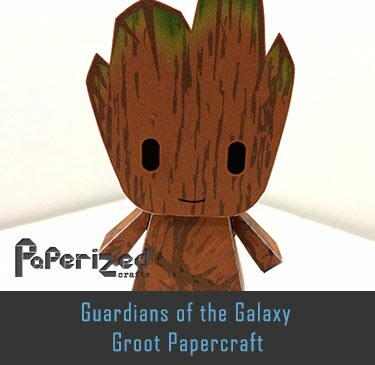 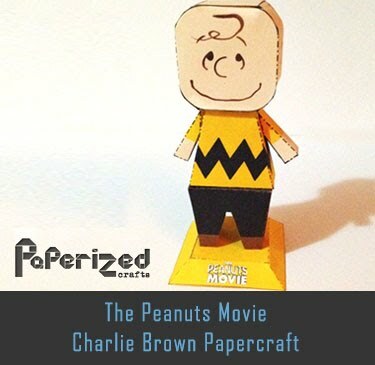 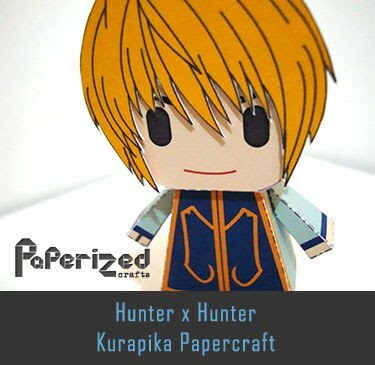 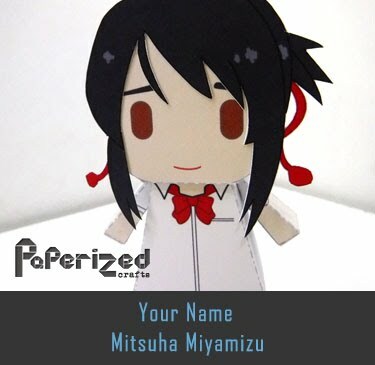 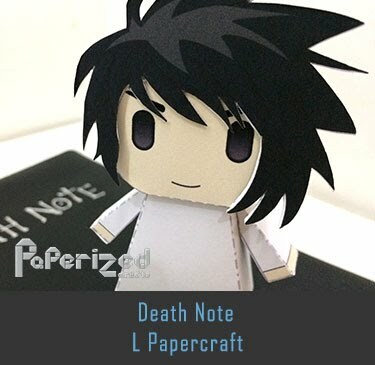 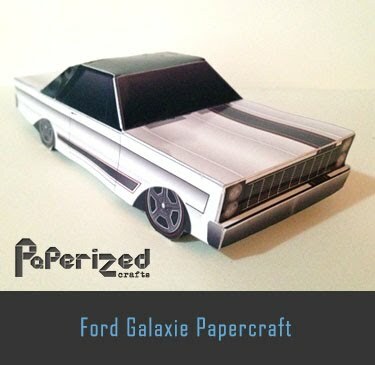 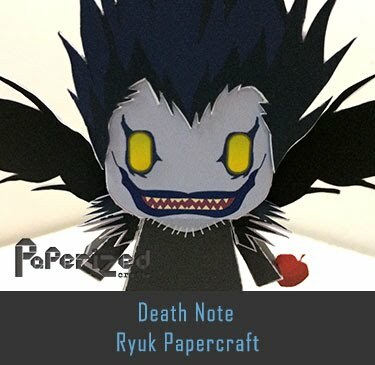 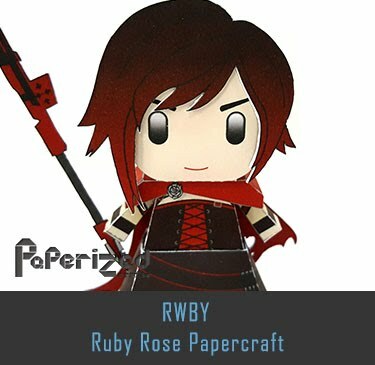 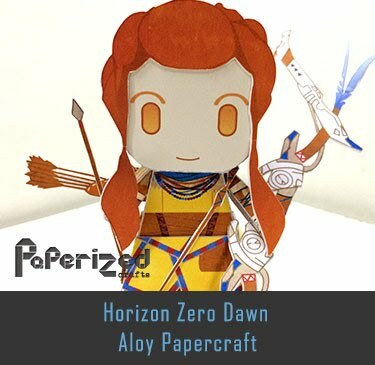 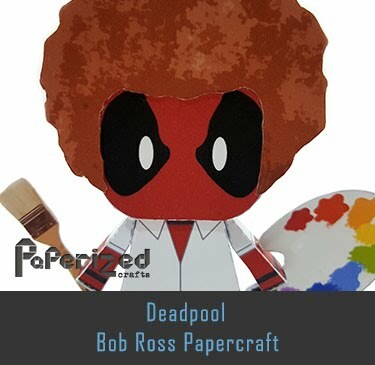 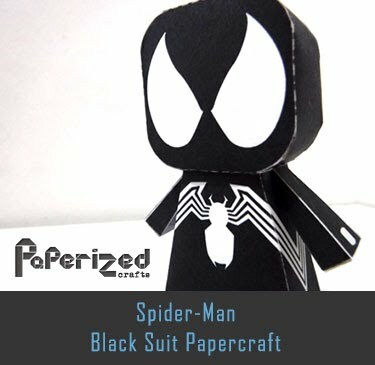 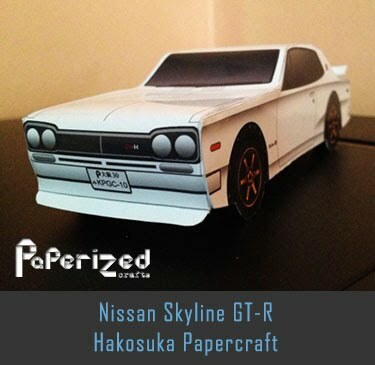 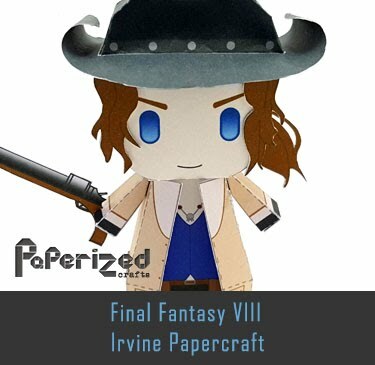 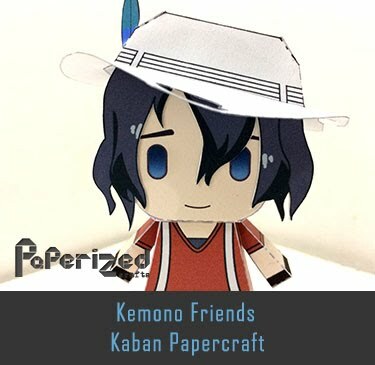 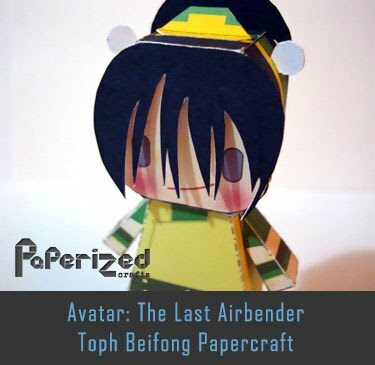 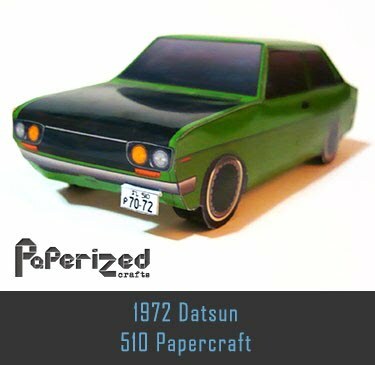 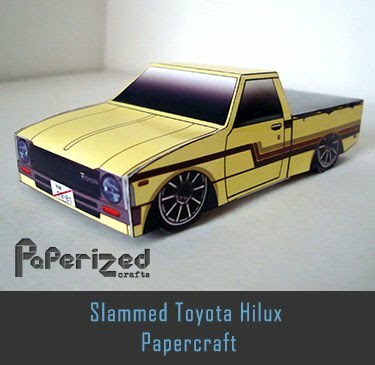 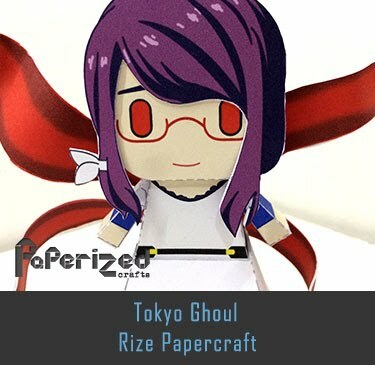 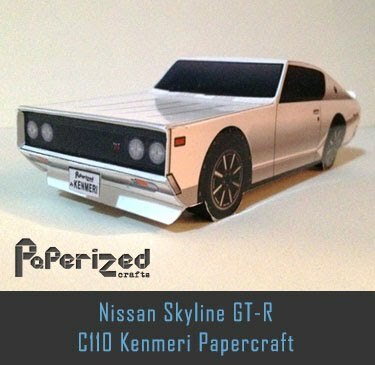 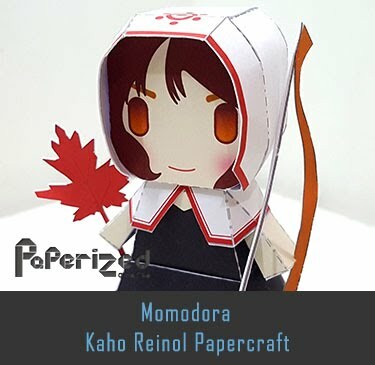 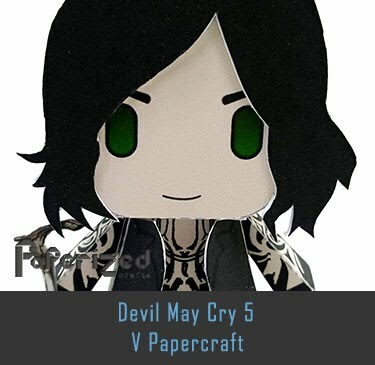 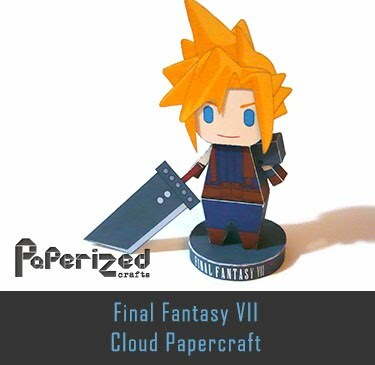 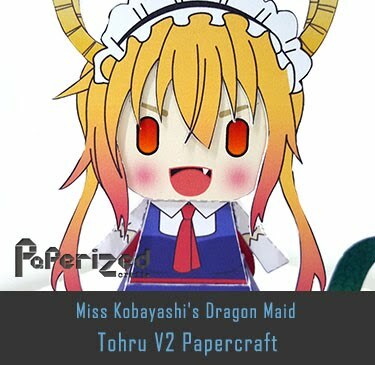 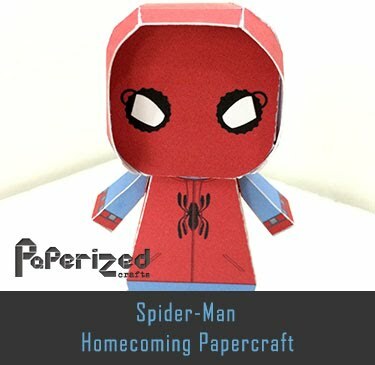 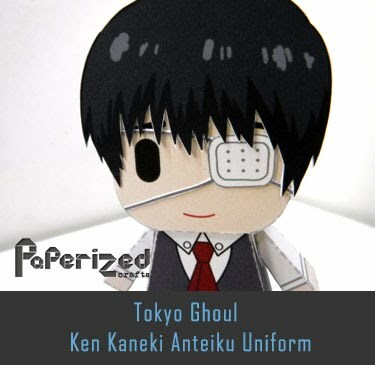 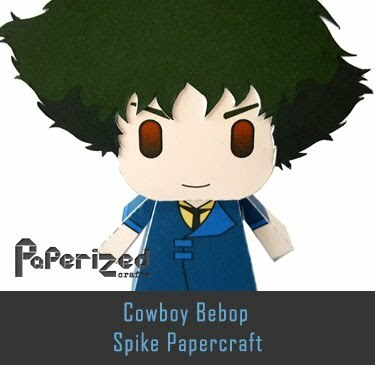 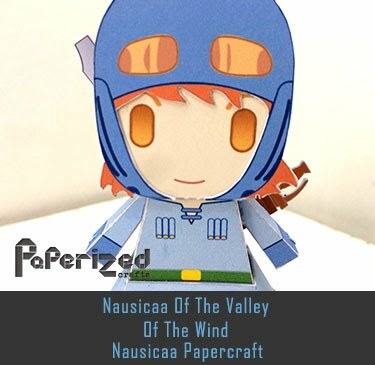 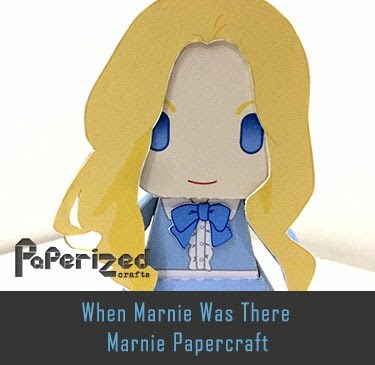 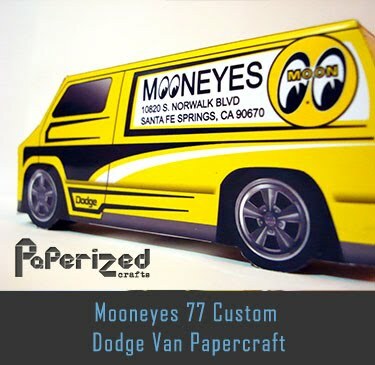 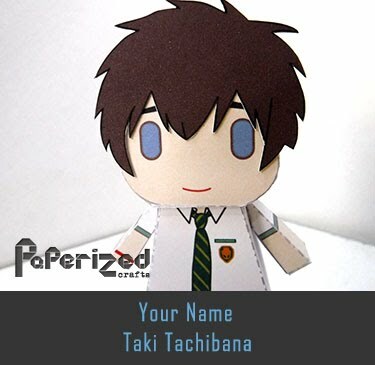 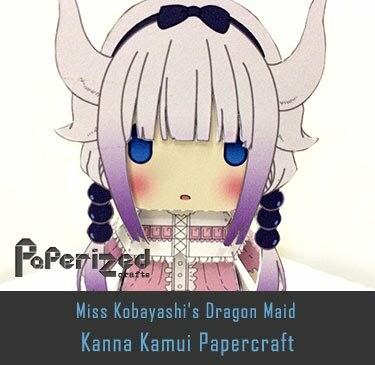 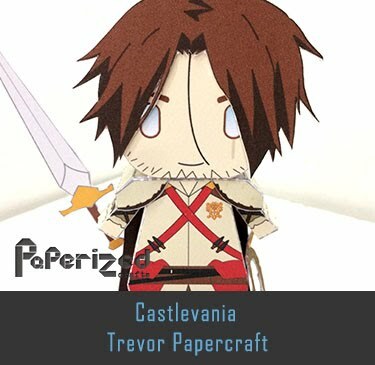 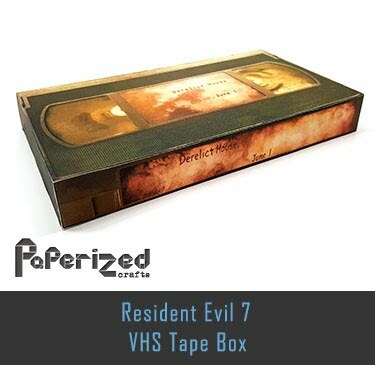 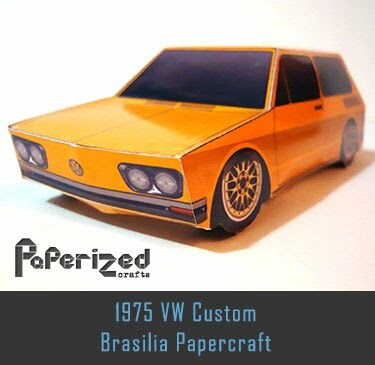 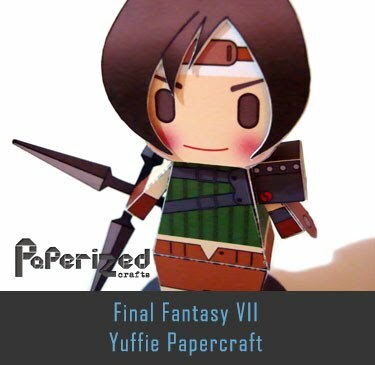 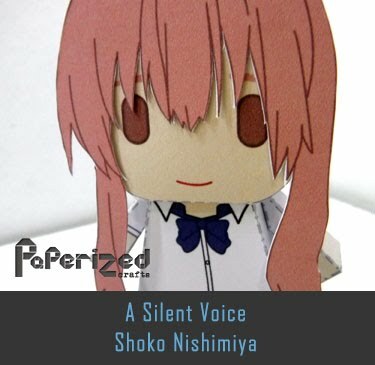 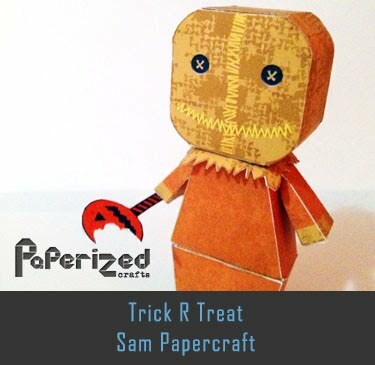 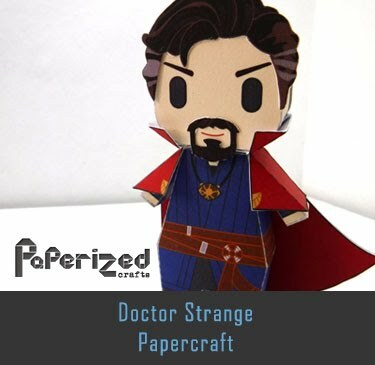 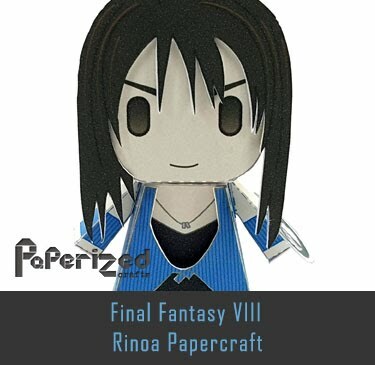 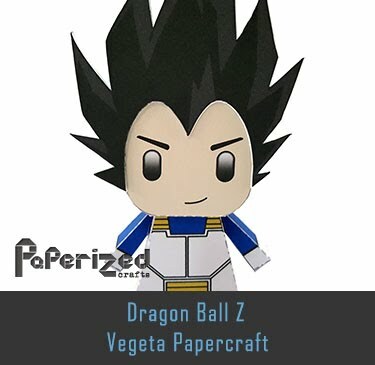 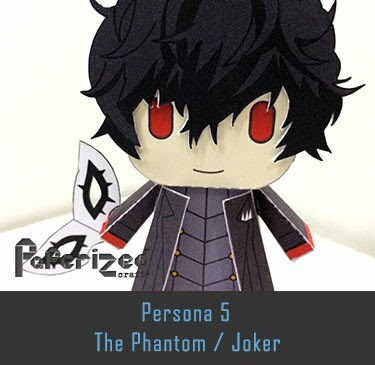 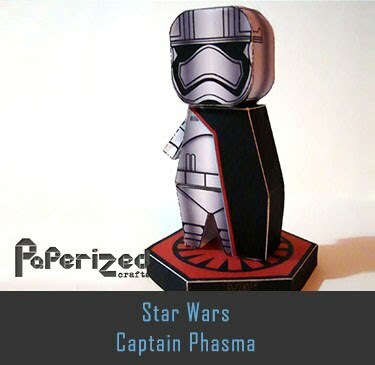 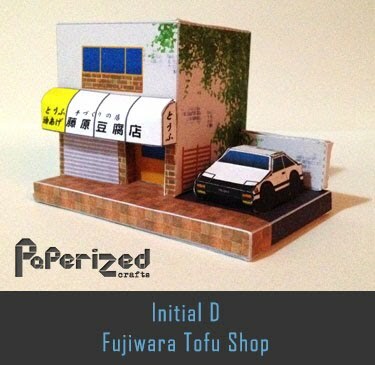 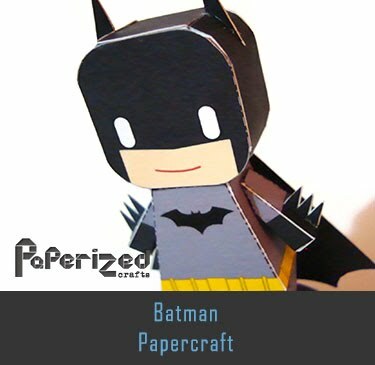 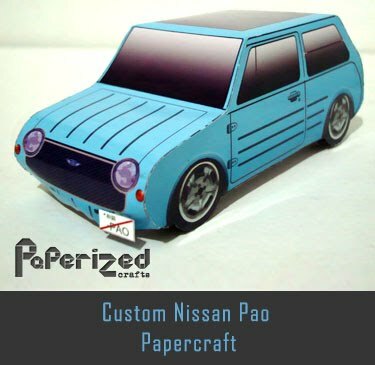 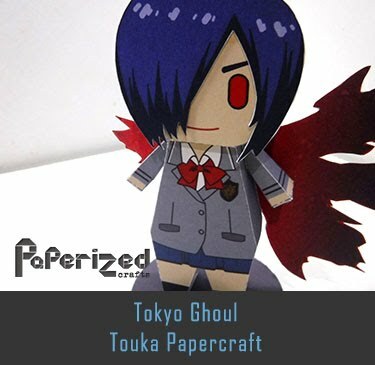 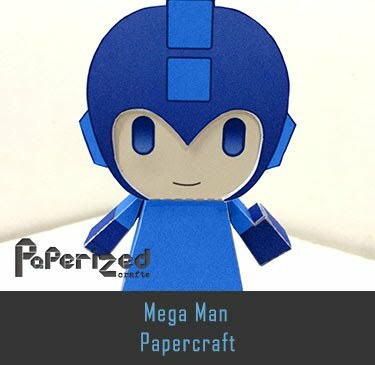 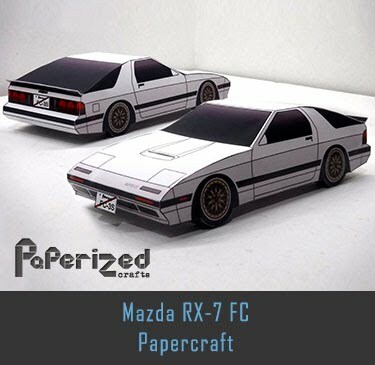 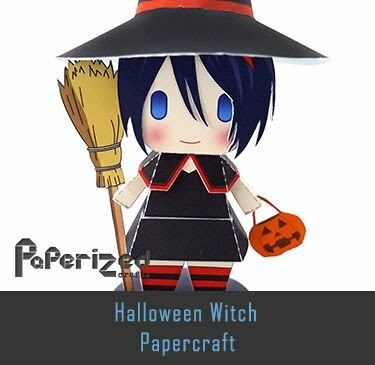 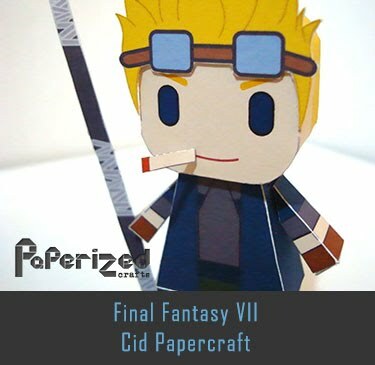 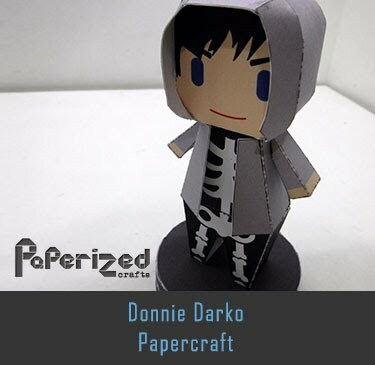 Papercraft created by Nobi.